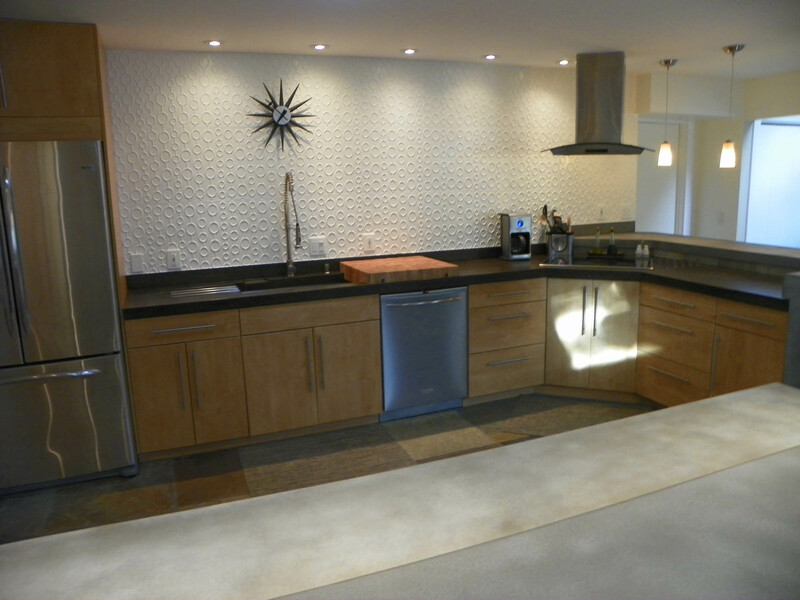 My own kitchen. 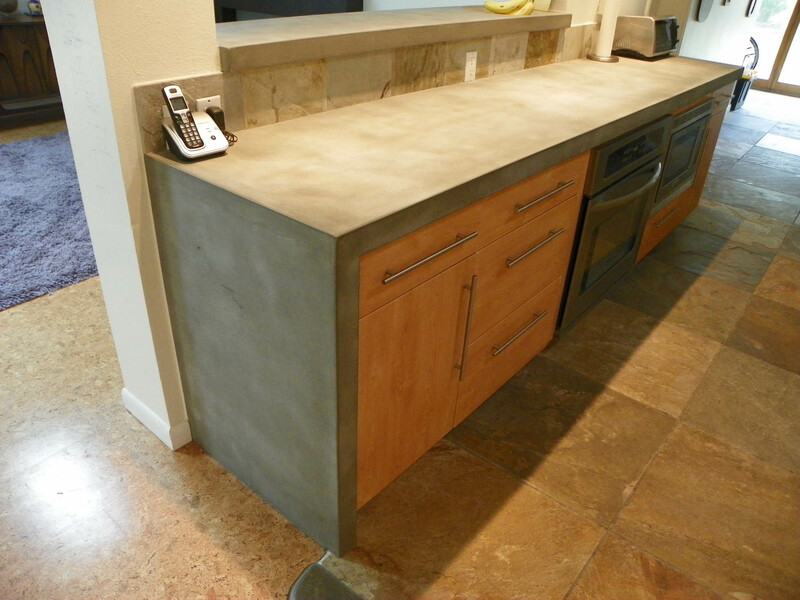 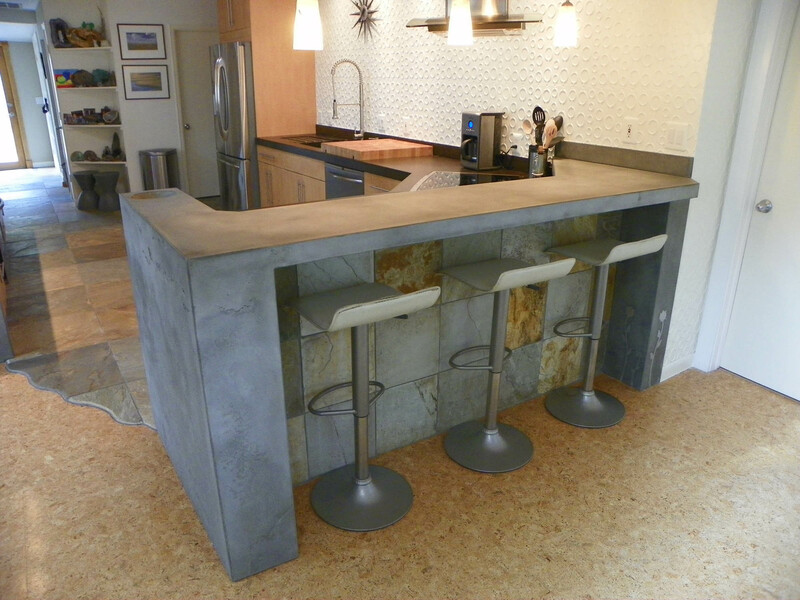 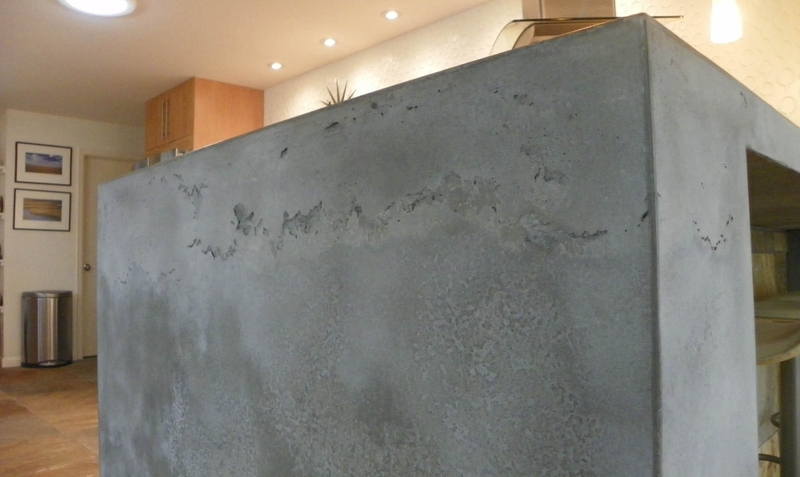 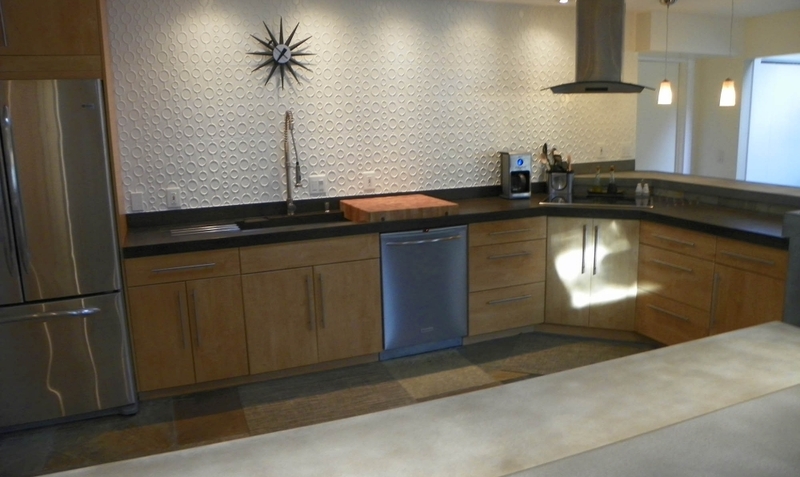 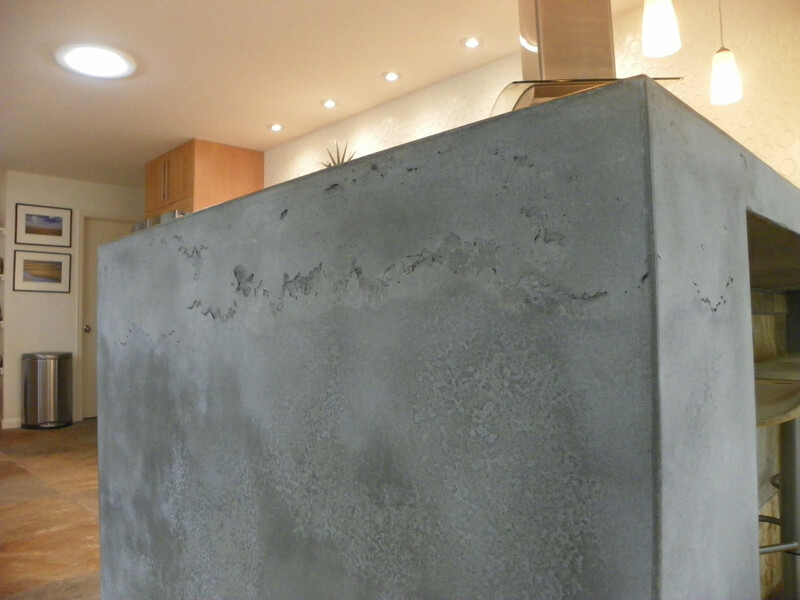 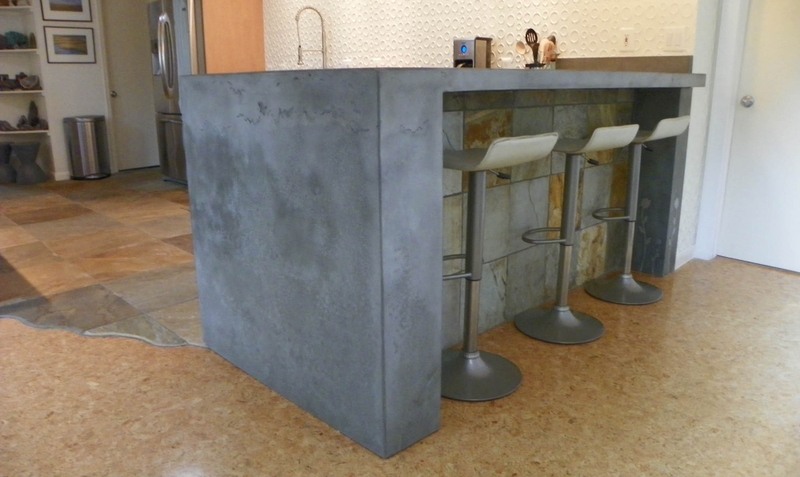 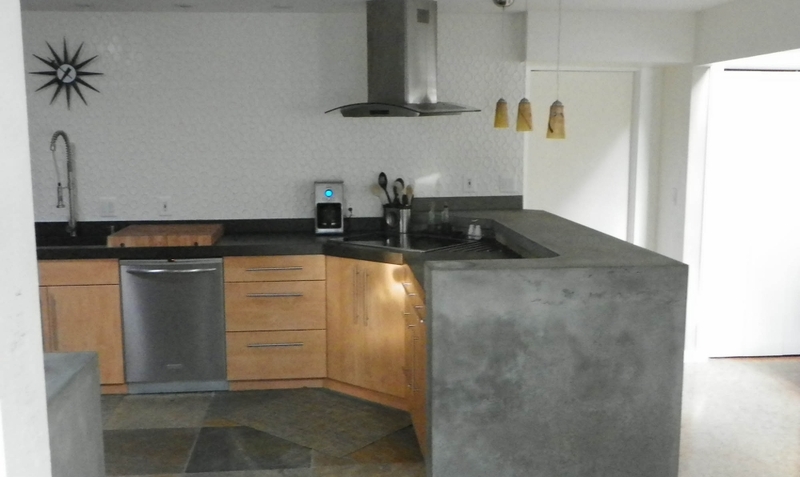 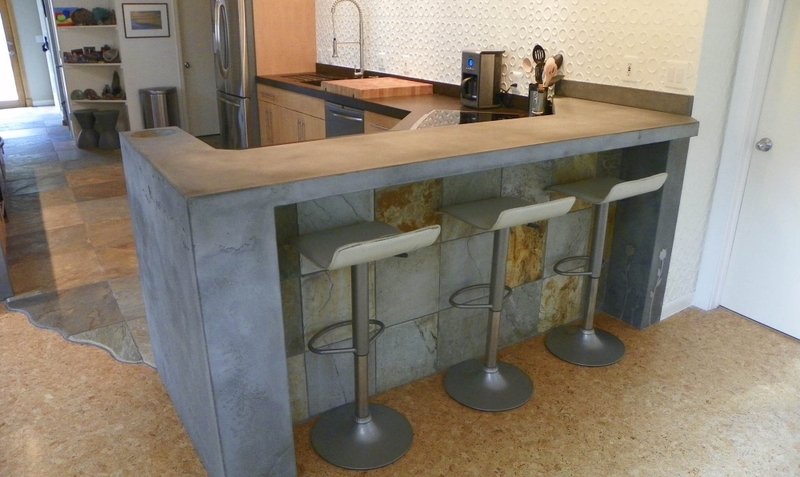 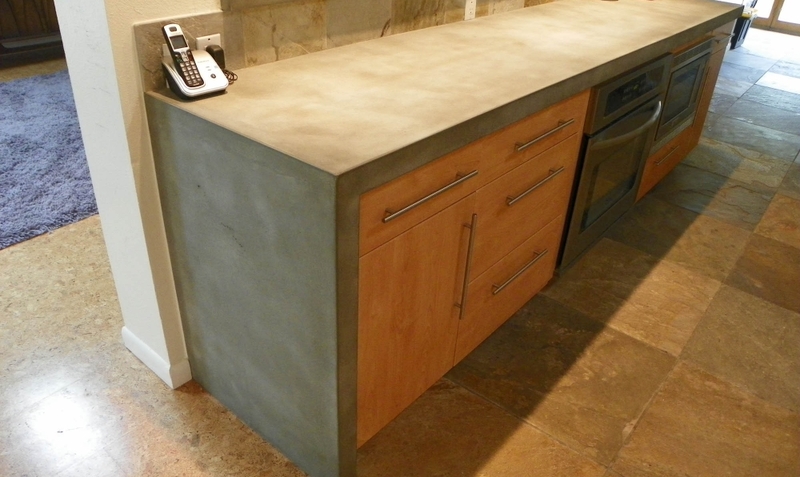 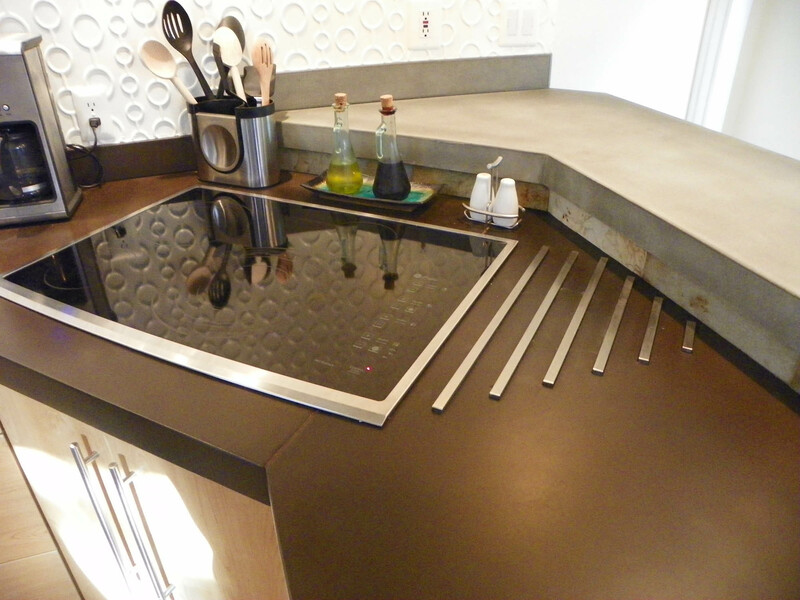 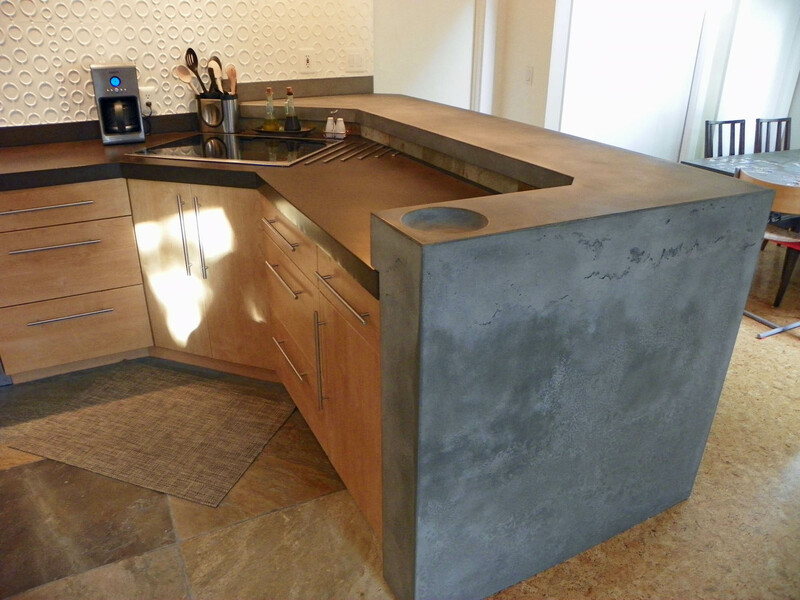 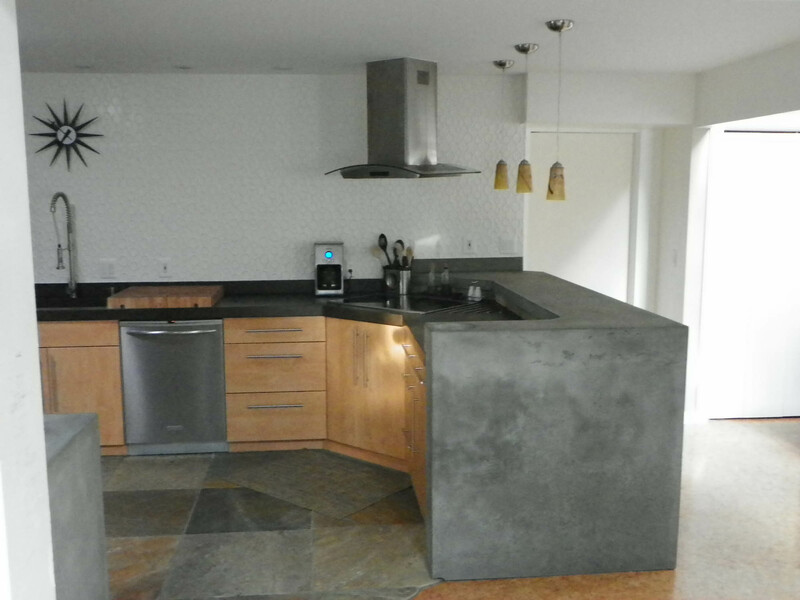 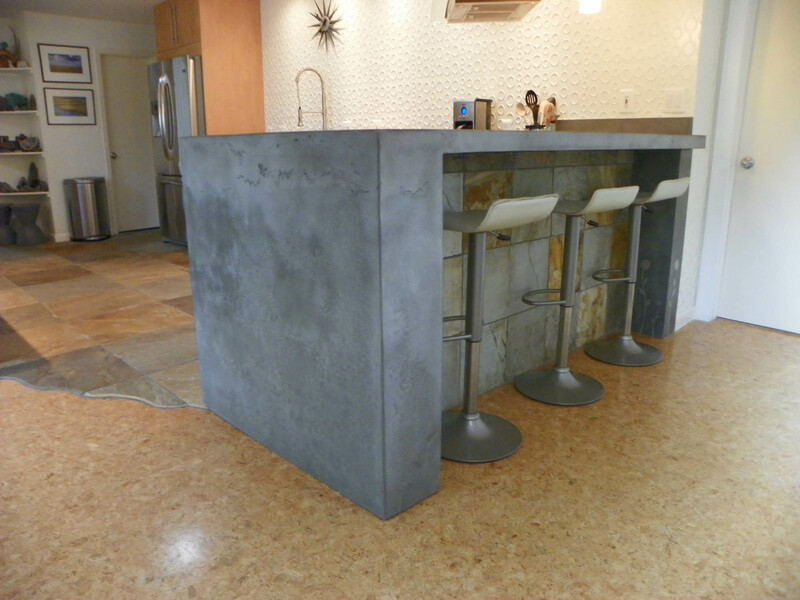 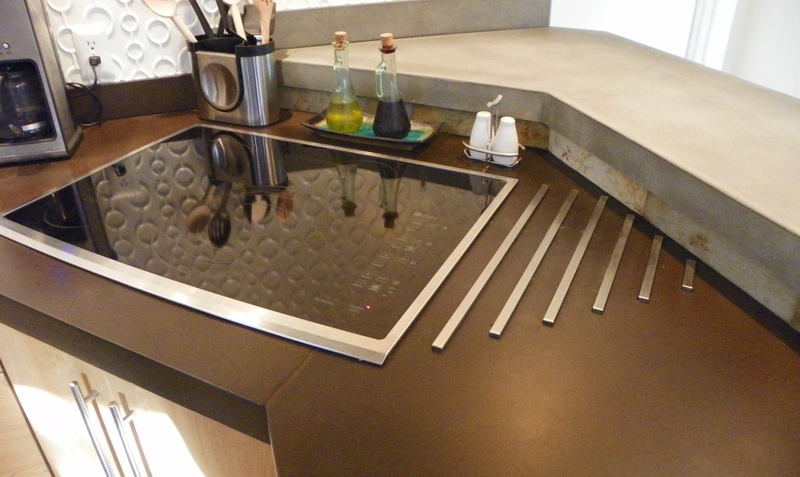 Natural grey monolithic bar with ‘chocolate’ brown perimeter countertops. 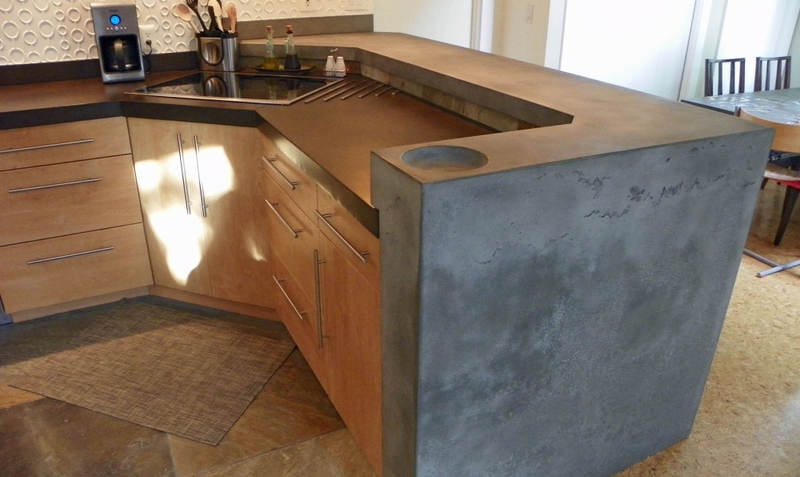 Lots of fun upgrades – waterfall returns, integrated fruit bowls, trivet, drainboard, and soap dish.